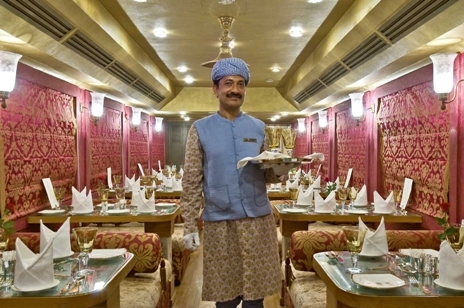 Maharajas’ Express Gems of India itinerary announced by Indian Railway Catering and Tourism Corporation (IRCTC) will embark on its maiden voyage on 17th October, 2012. 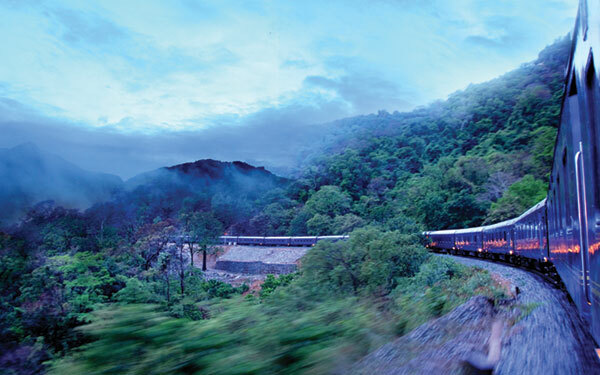 The information regarding tariffs, schedule and itinerary is available on the website of Indian luxury trains. The annual Ratha yatra procession of Lord Jagannath, Balabhadra and Subhadra from 12th century Jagannath Temple to Gundicha temple has marked its beginning today. 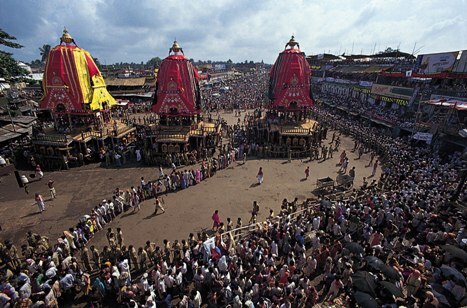 The 9 day Ratha yatra is expected to be attended by more than 10 lakh devotees to have glimpse of these revered deities. The Royal Rajasthan on Wheels is presenting to the global travelers a new dimension of tour to India in this upcoming season. With refurbished carriages, cool blue avatar and tastefully crafted itinerary, this Indian luxury train is expecting to generate exclusive tour experiences in this upcoming season. Two confirmed departures during Christmas have just been announced by the MTDC, operators of Deccan Odyssey luxury train tour in Maharashtra. 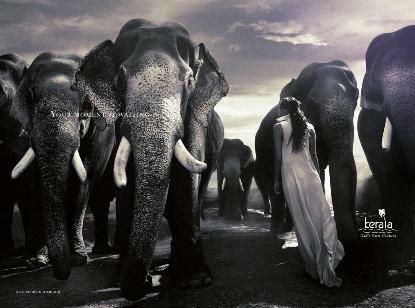 This Indian luxury train will depart from Mumbai on 19th & 26th of December 2012 across tours to Maharashtra and Goa. 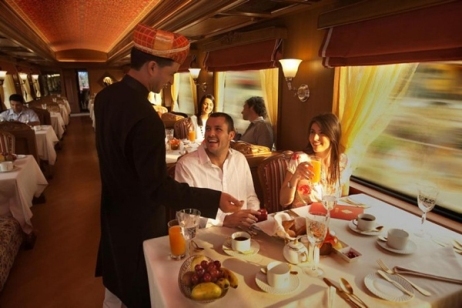 The Indian Panorama tour itinerary on board Maharajas Express spanning over 8 days and starting from US $5560 per person per journey will commence from October 20, 2012. 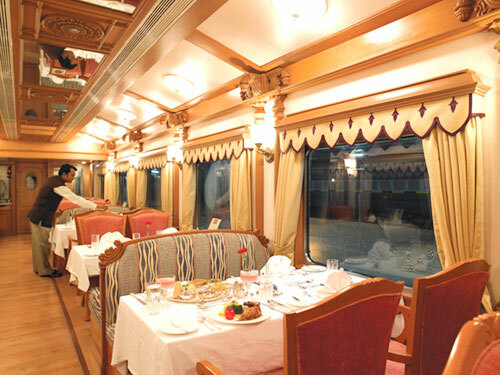 This luxury train tour itinerary is one of the 5 brand new itineraries announced by IRCTC, the owners of the Maharajas Express train. Kerala Tourism won bronze medal in state as an advertiser at the 3rd edition of Prague International Advertising Festival. The print and film campaign called ‘Your Moment is Waiting’ is an endeavor by the tourism board to increase tourist footfall in Kerala. 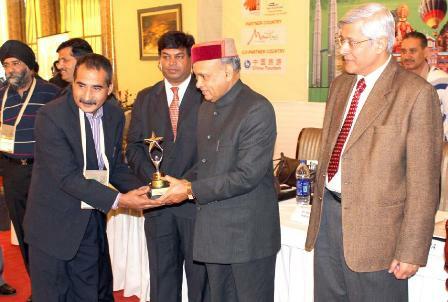 Orissa shines at International Tourism Conclave & Travel Award 2012 by winning top honors for ‘Best Tourism Festival Destination’. The state tourism department of Odisha has bagged the coveted International Tourism Conclave & Travel award in the category of ‘Best Tourism Festival Destination’. Golden Chariot will make a special summer run on April 16, 2012. The journey called Pride of the South starting from INR 84000 on triple occupancy basis will last for 8 days and will include new attractions and special events for the guests. Take a stroll with incredible views, converse with nature, feel the bliss under the sun amidst pristine backwaters and more! To provide inspiration for your next adventure, Indian Luxury Trains (ILT) has come up with a collection of fun-filled and exciting summer vacation packages to spend some quality time with family and loved ones. A special train to take the pilgrims across 5 Sikh takht will leave from Amritsar on Baisakhi, April 13. The journey starting from INR 85000 will last for 12 days. 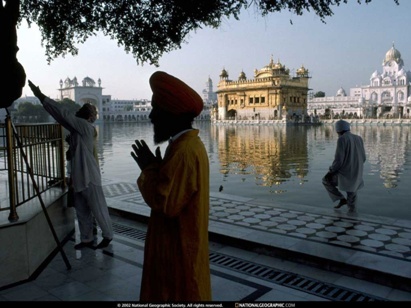 Takhts included in the tour include Anandpur Sahib, Damdama Sahib, Patna Sahib, Hazur Sahib and Harmandir Sahib.